BGCAPP will safely destroy the chemical weapons stockpile currently in storage at the Blue Grass Army Depot near Richmond, Kentucky. PCAPP is safely destroying the chemical weapons stockpile currently in storage at the U.S. Army Pueblo Chemical Depot in Colorado. Michael S. Abaie is the Program Executive Officer for the Assembled Chemical Weapons Alternatives (PEO ACWA), which is headquartered at the Edgewood Area of Aberdeen Proving Ground, Maryland. 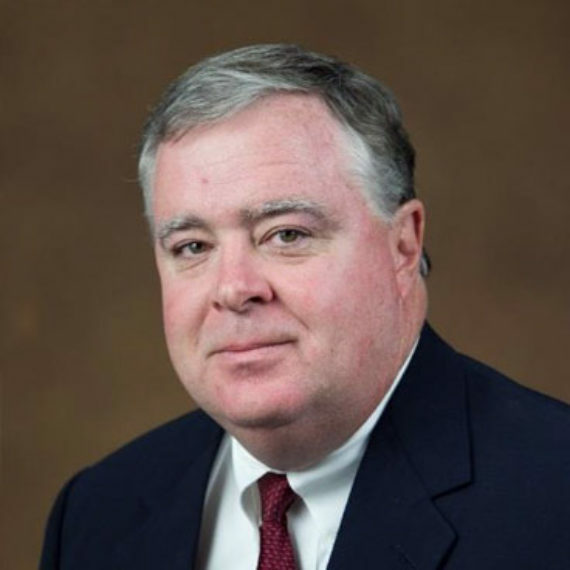 Mr. Abaie assumed the role of PEO in September 2018 and is responsible for overseeing all aspects of the program, including operations at the Pueblo Chemical Agent-Destruction Pilot Plant in Colorado, the Blue Grass Chemical Agent-Destruction Pilot Plant in Kentucky and PEO ACWA’s Anniston Field Office in Alabama. He is a member of the Senior Executive Service. 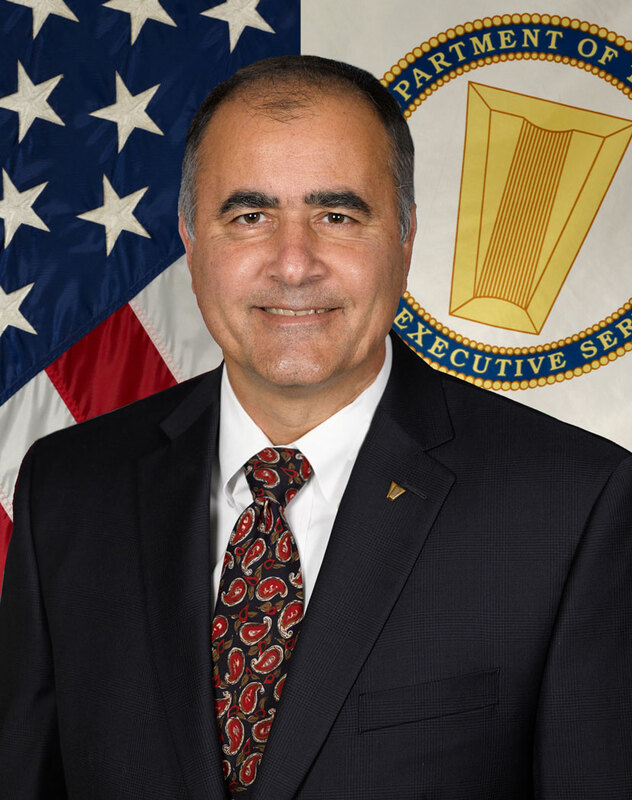 Prior to his role at PEO ACWA, Mr. Abaie served as the Director of the Engineering Directorate within the U.S. Army Edgewood Chemical Biological Center (ECBC) and was responsible for all engineering directorate activities at ECBC. 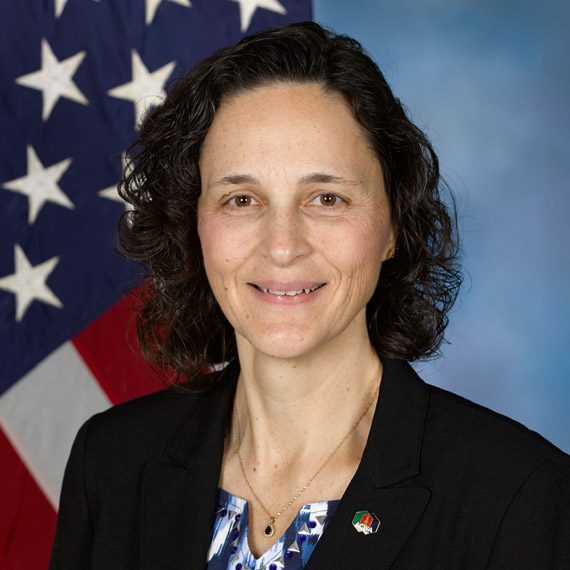 Under Mr. Abaie’s leadership, the 600-employee Engineering Directorate conducted ECBC’s engineering development, testing, and additive manufacturing, and provided engineering support for the acquisition and sustainment of chemical and biological defense systems and materiel. 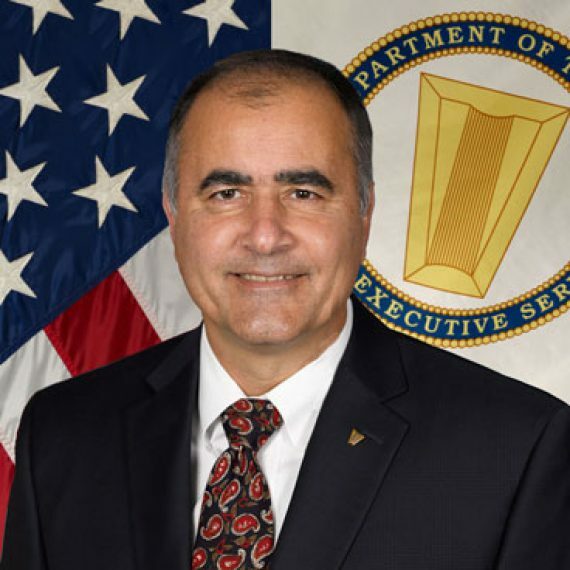 Mr. Abaie held leadership roles within the Joint Chemical and Biological Defense Program (CBDP) and Joint Program Executive Office for Chemical Biological Defense (JPEO-CBD) from 1998 to 2014. He served as the Program Manager for Navy-led CBDP, the Deputy Joint Program Manager for Collective Protection, and the Joint Program Manager for Collective Protection. Most recently, he served as the Product Support Manager for the Joint Portfolio at the JPEO-CBD to address the high cost of sustainment for chemical and biological equipment. Mr. Abaie left the government in 1989 to work for IBM as an Equipment Manufacturing Engineer in their semiconductor business and later worked for Westinghouse Corporation, as a Procurement Engineer in support of defueling U.S. Naval reactors. 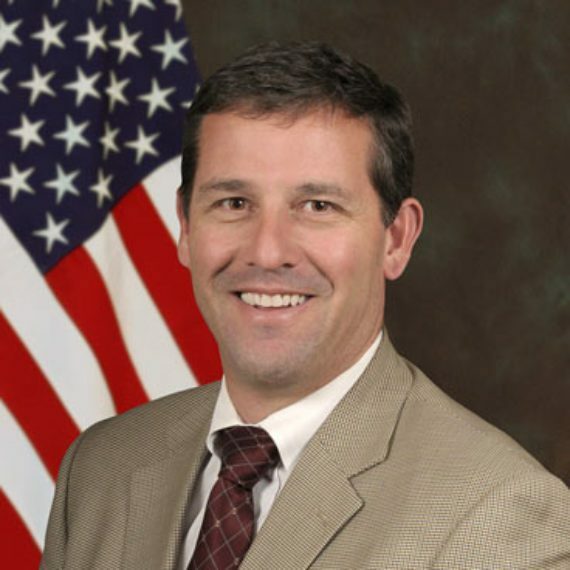 He returned to the Civil Service with the Department of the Navy in 1997 at the Naval Surface Warfare Center in Dahlgren, Virginia, as a Program Manager for the Joint Non-Lethal Weapons Directorate. Mr. Abaie earned a Bachelor of Science degree in Mechanical Engineering from Fairleigh Dickinson University in 1984 and a Master of Engineering in Engineering Management from Widener University in 1989. He began his government career at the Naval Air Engineering Center in Lakehurst, New Jersey, working on steam catapults and electromagnetic aircraft launcher systems. Sign up for the Connect with ACWA e-newsletters to have information sent directly to your inbox. It’s a great way to stay connected with destruction plant activities.